Sound Telecom, a leading nationwide provider of telephone answering, call center and unified communication services announces the completion of its 25th year in business. 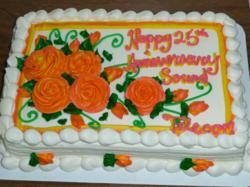 Sound Telecom, a leading nationwide provider of 24 hour Telephone Answering, Call Center and Unified Communication Services announces its 25th Anniversary. The company, headquartered in Seattle, Washington, started business on April 1, 1986 and is just completing its 25th year in business. 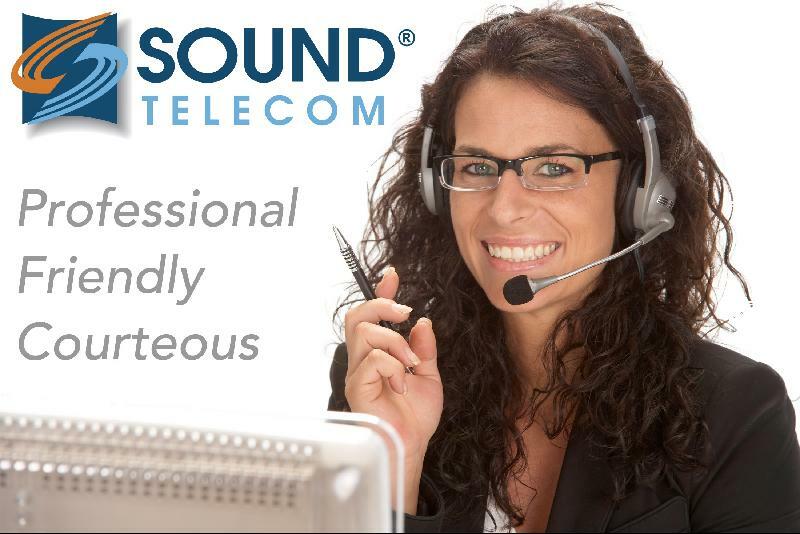 Sound Telecom started in April 1986 as a local fully-supported office suite configuration, answering phones for its tenants in Issaquah Washington. “We’ve had fun telling the story over the years and watching people chuckle when we tell them we started on April Fool’s Day,” muses LaBaw. From the very beginning excellent service at affordable prices has been its hallmark as it expanded locally, regionally and nationally. For the first two years, Sound Telecom provided business support and telephone answering services during business hours. In 1988, the company expanded its telephone answering services to 24/7/365 and began growing from a local business in Issaquah, Washington to providing services throughout the Puget Sound area and then throughout the Pacific Northwest. Motivated by a vision to build a legacy of excellence one call at a time, Sound Telecom has made several strategic acquisitions in the first 10 years of operation and expanded its service offerings to include inbound call processing for large companies and business-to-business outbound call services. This necessitated the addition of a second call center, which was started in 1997 and located in downtown Spokane in the Bon Marche Building. Shortly thereafter, Sound Telecom acquired a call center in Southeastern Washington to expand its coverage of that area. 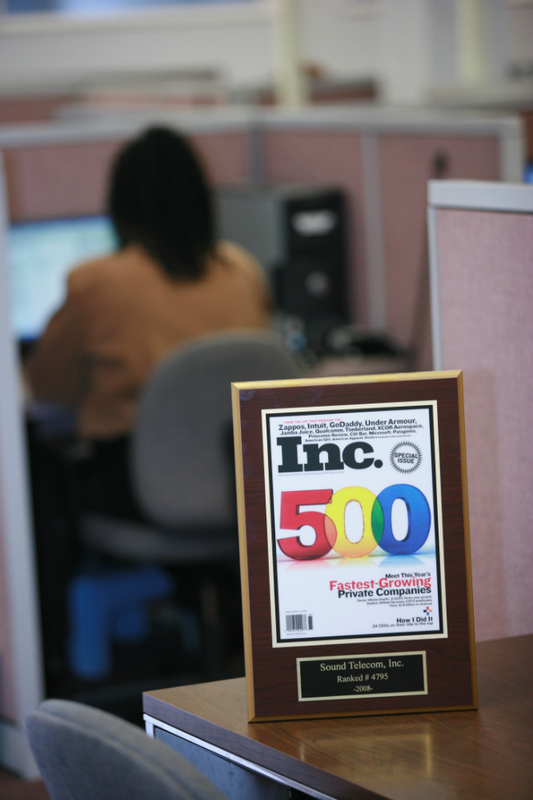 In 2007 Sound Telecom acquired an 18,000 square foot facility in Spokane, Washington. 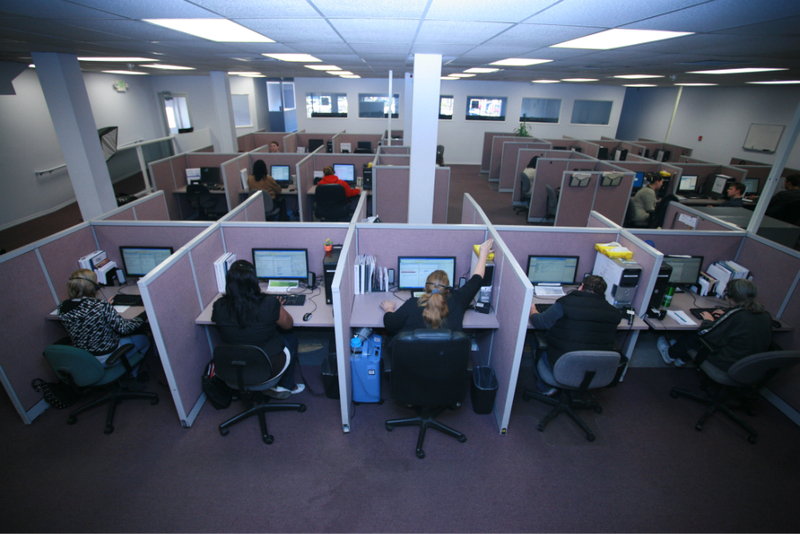 The property was completely renovated and turned into a state-of-the-art contact center facility. Over the past quarter century, Sound Telecom has been driven by a mission to develop remarkable solutions that exceed client expectations. To achieve this mission, Sound Telecom leverages state-of-the-art technology, extensive industry expertise and innovation to provide clients with the most advanced capabilities possible. Examples include adding Web-enabled services such as chat, e-mail response and more to its inbound and outbound call services; voice logging for superior customer service and quality assurance; a Web-portal interface for easier access to account data and reports; and new communication servers for greater reliability. Sound Telecom’s current business plan calls for opening regional sales and operations offices in all US-based time zones. The Denver office opened on January 1, 2012, a Central office will be opened in 2013, followed by an office on the East coast in 2014. The company is starting to decentralize its operations and sales support by strategically locating offices across all time zones in order to be closer and more responsive its solid customer base and prospects located throughout the United States.